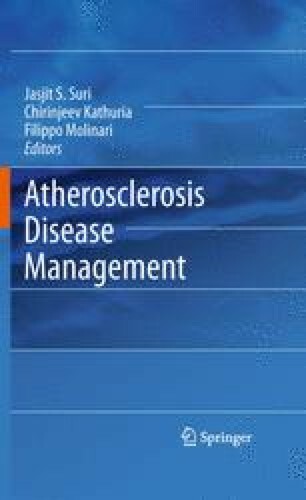 The management of the atherosclerotic patient with neurological symptoms is extremely important in clinical practice. Symptoms (usually transient ischemic attacks or minor strokes) are one of the principal elements on the basis of which the surgical decision is made. We started an experimentation aimed at validating the use of contrast-enhanced ultrasonography in the clinical management of the neurological patient.